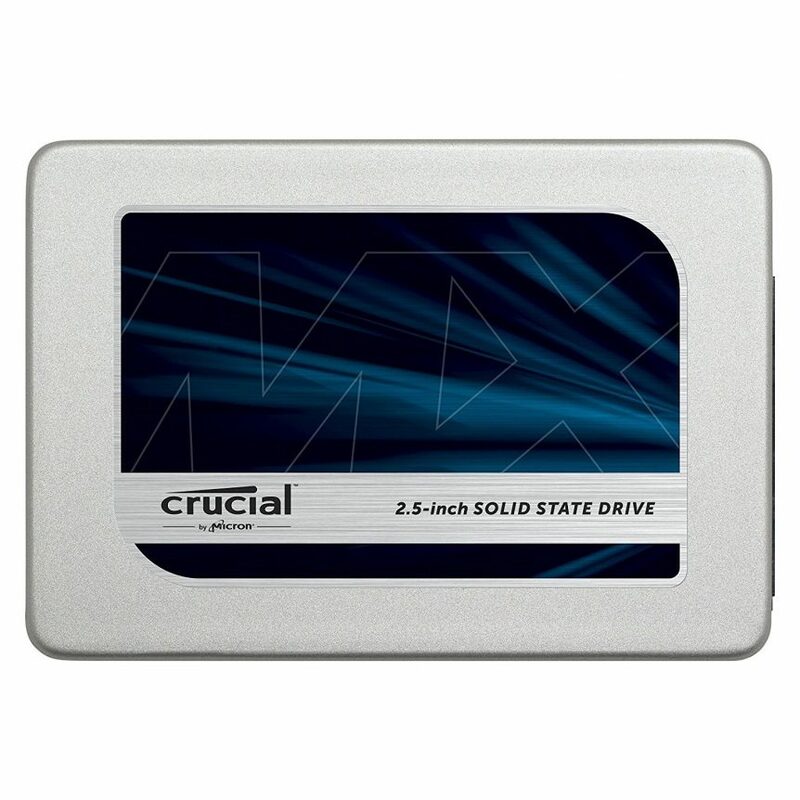 There is an enormous benefit to solid state drives and we highly recommend them. Say goodbye to your hard drive. They are slow, clunky, and more likely to fail. With solid state technology, you probably won’t need your old drive anymore. Designed to replace traditional hard drives, solid state drives (SSDs) use flash memory to deliver vastly superior performance and durability. Since there are lots of small, moving parts inside your hard drive — magnetic heads, spindles and spinning platters — it’s easy for things to go wrong (translation: you could lose your important data). SSD hard drives work on both Apple and Windows PC computers, and equally improve the performance of both. Please check out our Sacramento Apple Repair page if you are looking to upgrade your Macbook or iMac. If you’re looking to keep your data safe and improve the performance of your system, here are five reasons why you will want to consider an SSD. With traditional hard drives, the continuous motion generated by small moving parts creates heat, which is a leading factor in hard drive failure. Because SSDs don’t have moving parts, they’re more reliable and more vibration/shock-resistant than traditional hard drives. They’re also more resistant to common drops, accidents, and wear and tear since they don’t have the small, susceptible parts of traditional hard drives. If you happened to drop your laptop and it had an SSD installed, your screen would probably break before the SSD. That’s SSD durability. Without moving parts to slow your computer down, SSDs aren’t just faster; they’re ready to go when you are. Crucial SSDs offer instant-load performance, meaning faster boot times, faster application loading times, and better system responsiveness. Since SSDs weigh less than hard drives, they’re more mobile-friendly and they help make your laptop easier to carry. With lightweight components and solid construction, SSDs are better suited for the rigors of constant travel. They are pretty easy to install… and that is what we are here for. Consider contacting Yoga Bear Computer Repair of Sacramento, CA today for all of your Sacramento Computer Repair & IT Services needs today!